This website is intended for UK sales. If you are outside of UK, then please send your enquiry to sales@otrwheel.co.uk or call +44 (0)1159 303322. 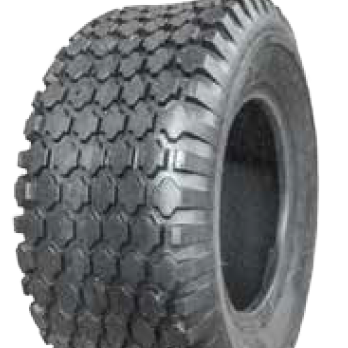 The Rough Tamer has an aggresive tread design excellent for traction.